President Donald Trump responded to Bob Woodward’s book on Wednesday by acknowledging his own leadership style. 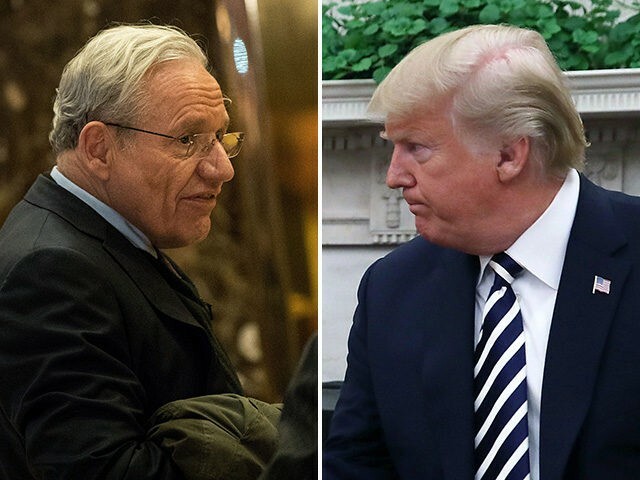 Woodward’s book frequently demonstrates Trump’s hatred of disloyalty and incompetence, with several incidents of him berating his aides for failure. He also noted that Trump challenged his military generals for failing to win the war in Afghanistan and questioned the reasoning for deploying military forces in places like South Korea. On trade, Trump routinely called for tough actions on trade and tariffs despite protests from his Staff Secretary Rob Porter and Senior economic advisor Gary Cohn, who even went as far as to hide documents from the president. The president appeared frustrated by many of the stories that were not true, suggesting again that Congress change the libel laws for the press. Ultimately, Trump cited his success as proof that the book was fundamentally flawed. “Almost everyone agrees that my Administration has done more in less than two years than any other Administration in the history of our Country,” he wrote.